It’s easy to get lost in Tokyo. In this city of 13 million people, street names are rare and house numbers hard to find. With addresses a mix of district, block and house numbers, even google gets lost in translation. Knowing the name of a gallery or atelier is no guarantee that you’ll wind up at the right location. So every adventure begins by exploring. Wandering the maze of mega city and urban village you’ll find a lot of interesting places to stop along the way. Tokyo’s art spaces are spread all over. From soho like galleries in the posh neighborhood of Omotesando to traditional art houses in Chuo-ku and international gallery spaces in the touristy commercial center of Roppongi, it takes time to discover contemporary art in Tokyo. Given the high rents, it’s no surprise that art spaces come and go. A long sought after gallery may now be a hair dresser or noodle shop. If you look a little closer, the surprise can be a pleasant one. In Daikanyama, for example, artwork is on display in a cargo freight container turned gallery inside the Bross hair salon. Aptly called “The-Container,” solo exhibitions usually last 2-3 months. In the recent group show “Multi(Multi)ples”, the retail nature of contemporary editions was taken to an extreme with small works sold from a vending machine. This discovery led me to look further into other contemporary art spaces today. While “white cube” galleries may still be the norm even in Tokyo, contemporary spaces like The-Container are pushing the idea further. Some galleries double as event spaces such as SuperDeluxe, while others are Cafe add-ons such as My-Cafe-My-Bar by Hiromiyoshii. Perhaps the best example of the “micro gallery” is the TANA Gallery Bookshelf, which is literally just that – a gallery on a bookshelf. Since contemporary art is about concepts and dialogue, these new art spaces invite visitors to question and interact. This can be a daunting task for newcomers in Tokyo, however, as language barriers and a tradition of subtle communication often make it difficult to feel completely at home. Luckily, it is also an international community full of sherpas to show you the way. At the TobinOhashi Gallery, for example, Robert Tobin and Hitoshi Ohashi welcome gallery visitors right into their home, where they invite you to share their own experience in “Living with Art” over a glass of wine. Bringing art and people together in innovative spaces is how Project Art Lounge was launched with the exhibition LIGHT BREAKS at Atelier Davidseck last year in Basel. Project Art Lounge is now at the beginning of its discovery tour in Tokyo, which began at the Art Fair Tokyo earlier this year. Along the way, we will update you on interesting people and places. If you have a recommendation to share, please leave a comment. 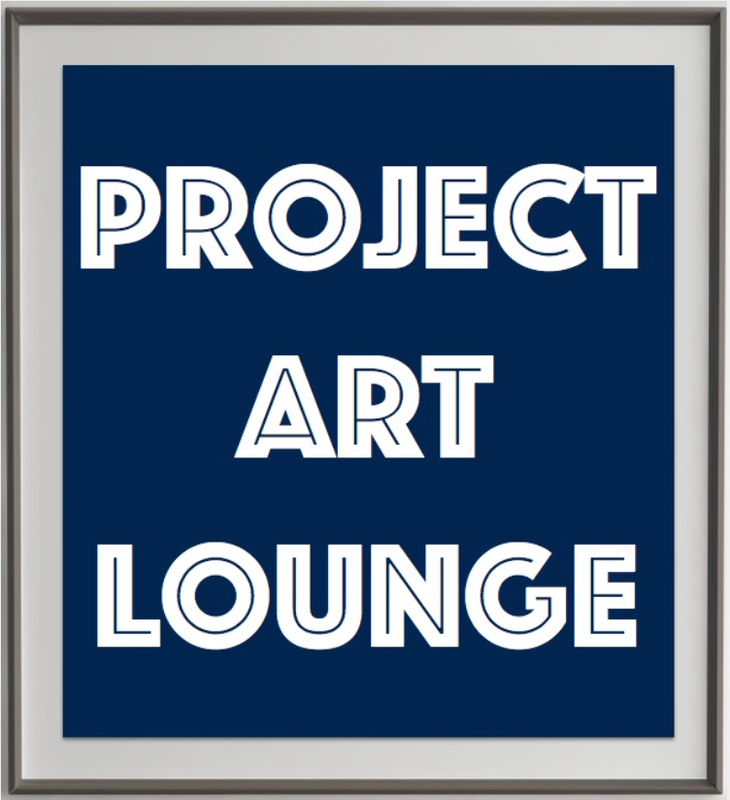 You can also follow Project Art Lounge on twitter or Facebook. This entry was posted in Intro, Uncategorized and tagged Art Space, Tokyo.